Giving them objective, helpful feedback. Acting as a sounding board for new approaches. Identifying blind spots that may be holding the performer back. Reinforcing key values, principles, and behaviors that improve performance. Recognizing positive behavior and performance. Acting as an accountability partner. See coaching as only correcting performance. Don’t spend enough time with their employees. Have social relationships with their employees. Believe coaching is not helpful or meaningful. “Coaching may actually save time by preventing extensive retraining or intervention to get a failing employee back on track or keep the person from falling off course in the first place,” explains Strigl in his new book, Managers, Can You Hear Me Now? 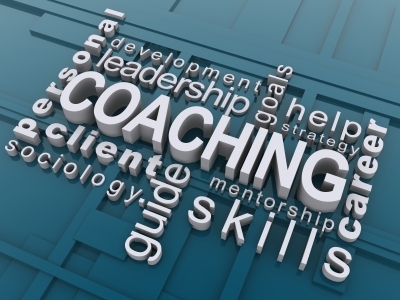 Every conversation you have with an employee has the potential to be a coaching conversation! 1. Make it timely — give your feedback as soon as possible to the performance. 2. Make it individualized — tailor your feedback to the feedback receiver. 3. Make it productive — focus your feedback on the performance and not the performer. 4. Make is specific — pinpoint for the receiver observable actions and behaviors.